This study investigated the effects of LSD-25, amphetamine sulfate and chlorpromazine on a simple spatial reversal learning problem in a water-filled maze. Following subcutaneous injections of 0.50 and 0.52 mg/ kg of LSD-25, albino rats were significantly handicapped in acquiring a reversed turning response. 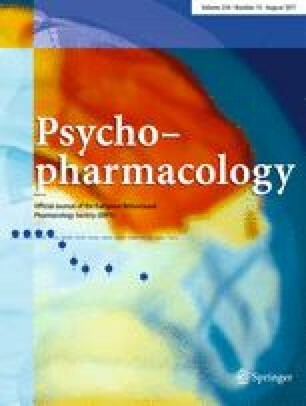 The performance of groups given 0.13 mg/kg LSD-25, 1 mg/kg chlorpromazine and 2 mg/kg amphetamine sulfate was not reliably different from a Ringer's-injected control group. VA trainee in physiological psychology.